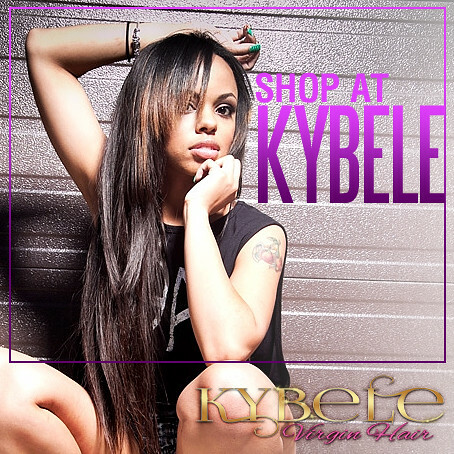 Thank you for your interest in Kybele Virgin Hair. Please fill out our form below and provide a physical location for your business in order to be considered. Are you selling hair in a Salon or Online Store? you are currently carrying or considering for your store.